You know when you look over at your pet, who is doing something adorable, and all you can think is I love you to death. Now, you can! As long as you live in New York. The law in New York has recently been changed to allow pets to be buried alongside their humans. Humans have a special bond with their pets; it's one of only a few kinds of relationships that are built on unconditional love. Pets have nothing but love for their owners, and, accidents on the floor aside, people love their pets with all their heart too. 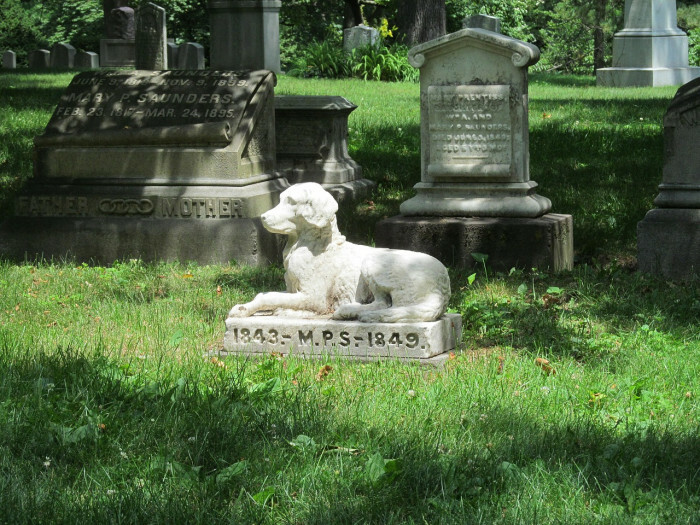 Pets are members of our families, too, so why shouldn't they be able to be buried alongside us? In the past, if people wanted to buried with their pets, they had to be buried in a pet cemetery. 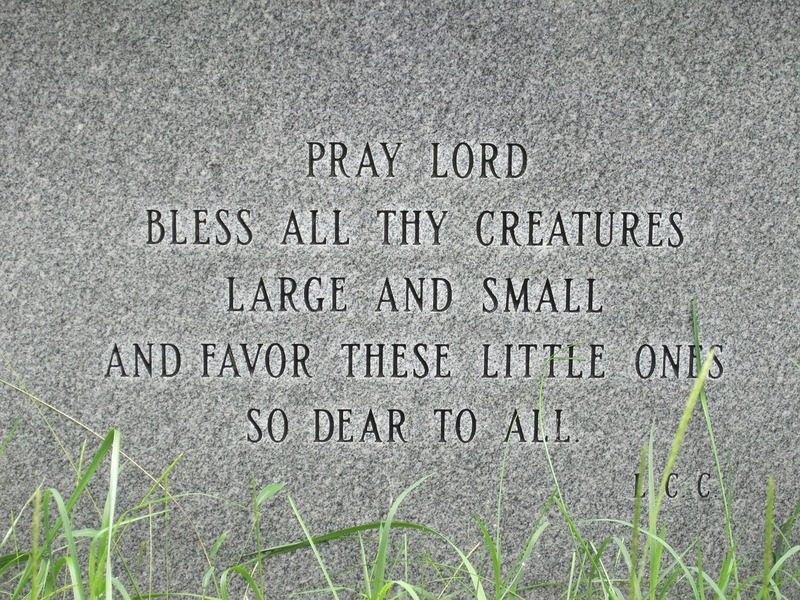 Now, though, the law in New York has changed; so humans can have their pets buried in human cemeteries with them. 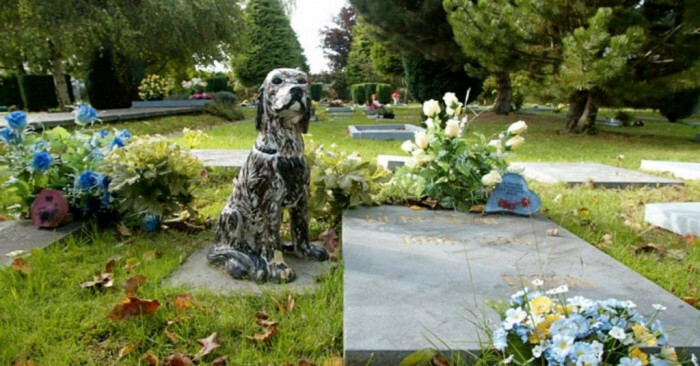 The law doesn't just extend to cats and dogs; pretty much any kind of pet can be buried with their owners. However, religious cemeteries and individual cemeteries are exempt from the law and may decline pets from being buried there. In the past, people may have had to sneak the remains of their pets into cemeteries in order to have them informally buried with them. The law change in New York will prevent this. It will reduce stress on living family members trying to carry out their deceased's wishes to be buried with their pet. Pets are a part of our families, so why shouldn't they be able to rest amongst the rest of their family--human or not. Hopefully, other places will follow suit, so our families can stay united forever!